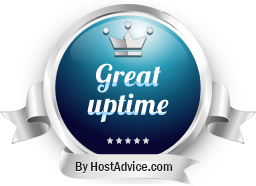 Fully managed virtual servers with dedicated resources and guaranteed privacy! We guarantee 100% of the resources that your package contains. Every Cloud Node has at least 50% available resources at any given time. Say goodbye to noisy neighbors and say hello to dedicated raw performance. Our services are fully managed by our experts. 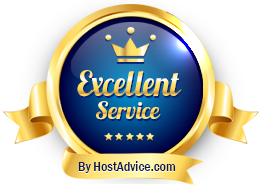 It means we will help you with everything you may need, from MySQL or Nginx optimization to security in order to ensure your VPS runs perfectly. Every Cloud VPS comes with free backups. We save last 3 days, 2x weekly and 1x monthly backups to our offsite secure disks encrypted with AES-256. You will never loose your data again!